When your need for speed and your need for mobility converge, look to the ThinkPad X220 12.5-inch laptop to rise to the occasion. A standard 9-cell battery will get you up to 9.2 hours untethered. 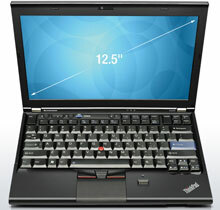 Feather-light at just under three pounds, yet the ThinkPad X220 laptop is still loaded with heavy usability features. 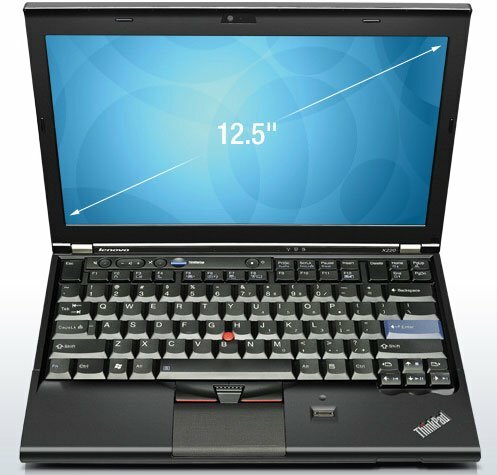 Type more comfortably and accurately with a 45% larger, buttonless touchpad on our industry-leading, spill-resistant Thinkpad keyboard.